Employee unions rejected the Swiss watchmakers' plans to trim their workforces to cope with the downturn in business. Shortly after announcing a sweeping management overhaul and slumping profits last month, Swiss luxury conglomerate Richemont declared it would cut 211 jobs at two subsidiary brands, Piaget and Vacheron Constantin. The axe would fall three locations – Geneva, Côte-aux-Fées and Vallée de Joux. That brought out some 300 protestors in Geneva, and another 400 outside the town hall of Le Sentier, located in heart of Swiss watchmaking (and also the hometown of Philippe Dufour). 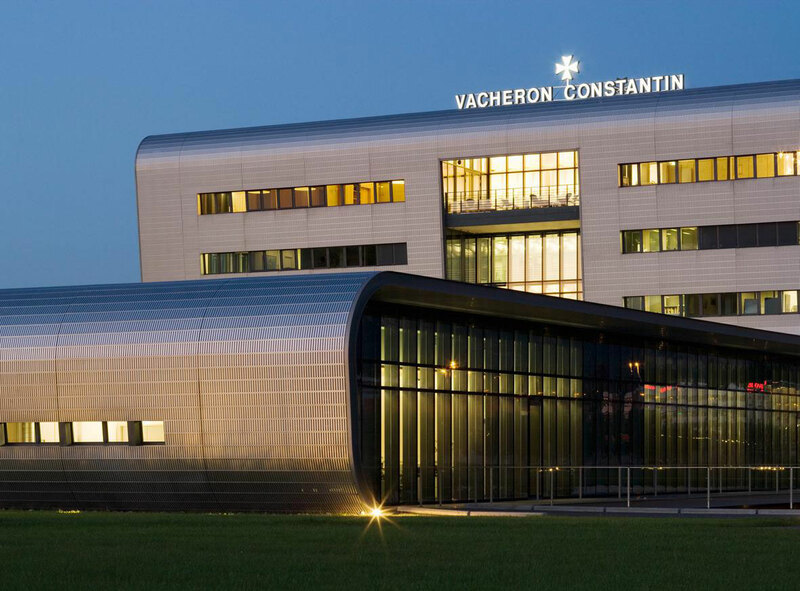 Earlier this week, 150 employees again demonstrated outside the Vacheron Constantin manufacture in Plan-les-Ouates – nicknamed “Plan-les-Watch for the heavy concentration of watchmakers – the industrial suburb of Geneva that’s also home to Piaget, according to Swiss newspaper Tribune de Geneve. This was a result of union members rejecting Richemont’s concession to reduce job cuts by a fifth. The unions that represent the watchmakers’ employees is demanding reduced working hours instead. Both sides are now back at the negotiating table. The Portugieser split-seconds is once again available, but this time in steel as a pair of limited editions. Just six months after IWC revived the Portugieser Chronograph split-seconds with the Milan boutique edition in red gold, the watchmaker has introduced two more limited editions for its stores in Munich and Paris but this time in stainless steel. 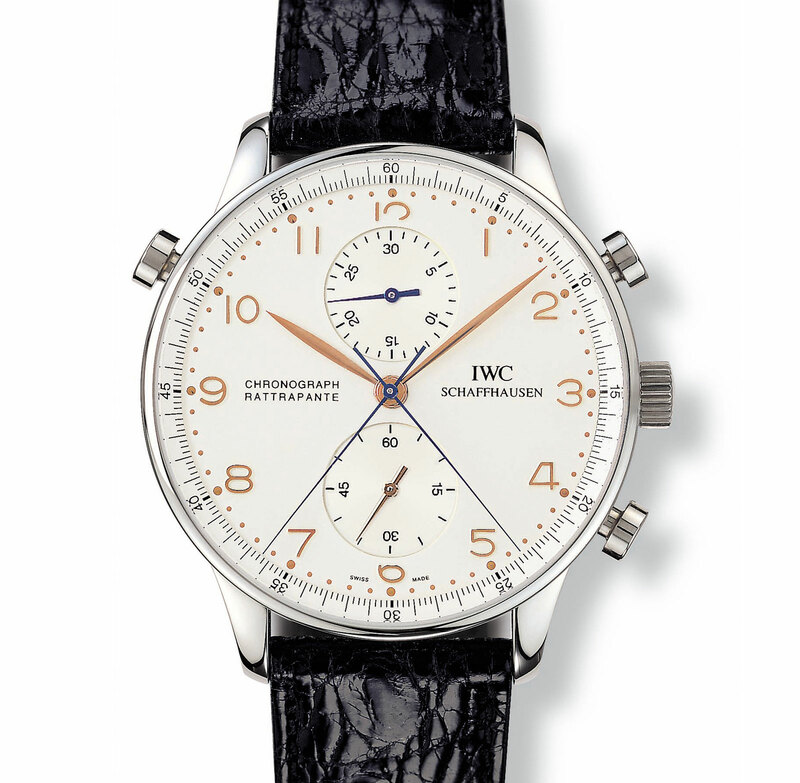 The Portugieser Chronograph Rattrapante ref. 3712 (pictured above) was first introduced in 1995 – with the split-seconds mechanism invented by Richard Habring – and discontinued a decade later. And now a decade on it’s back, again. That definitely means the hand-wound Portugieser Chronograph Rattrapante has found a favourable reception, and it’s not hard to see why. Simple but distinctively styled, the split-seconds version of the Portugieser chronograph has the advantage of not only an extra complication but it is also slim. At 12.3mm high, the case is exactly the same size as the basic Portugieser Chronograph that’s automatic but lacks a split-seconds function. That’s because the split-seconds module takes the place of the self-winding mechanism, keeping the case height exactly the same. There are two new additions to the line, both identical – stainless steel and 40.9mm in diameter – except for the dial colour and case back decoration. The first is the Portugieser Chronograph Rattrapante Edition “Boutique Rue de la Paix” (Ref. IW371216), named after the luxury shopping street in Paris. This has a dark grey dial and black sub-dials, with an engraving of the Vendôme Column, the bronze-covered tower in the middle of the Place Vendôme, the famous square at one end of Rue de la Paix. The second is the Portugieser Chronograph Rattrapante Edition “Boutique Munich” (Ref. IW371217). 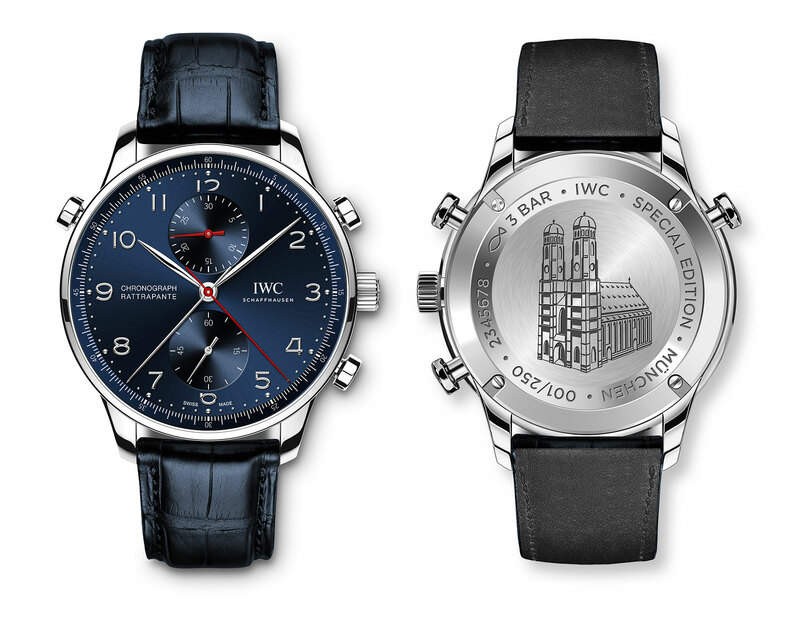 A dark metallic blue dial with red chronograph hands gives this more contrast, while the back is engraved with the Frauenkirche, the landmark cathedral in the centre of the German city. Both watches are limited to 250 pieces each, with the same retail price of €11,500 including taxes. The Paris edition will be available starting December 2016, while the Munich edition will be delivered starting spring of next year. 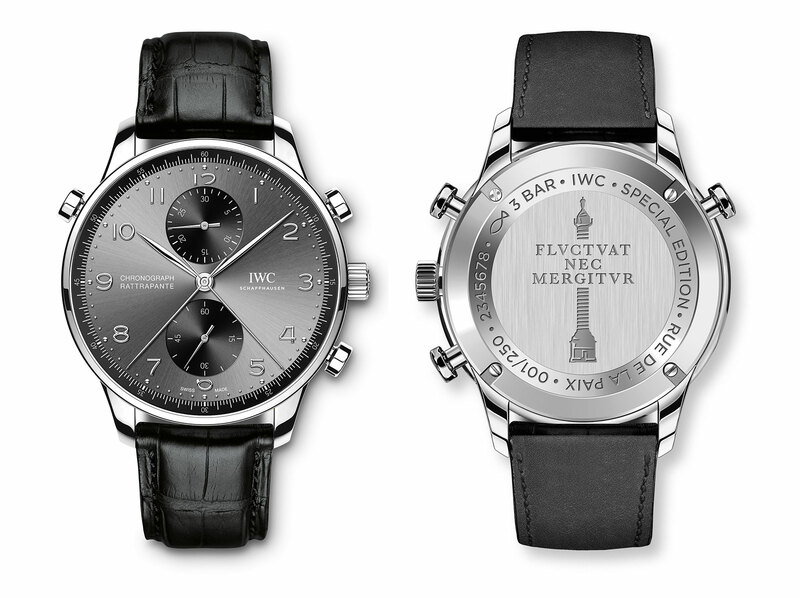 Each edition will be available at their respective boutiques to start with, but will then be offered at other IWC boutiques in the following months. In Singapore the price will be S$15,900. Update December 12, 2016: Singapore dollar retail price added. Proceeds the Portugieser Dubai limited edition will help fund a regional medical charity.